Same day delivery guaranteed, when order is placed by 1pm weekdays and by 10am Saturday’s. There is no delivery service on Sundays. Standard deliveries are made between 9am and 6pm. 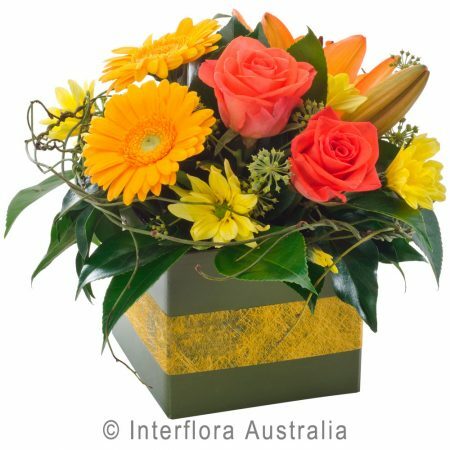 For a timed delivery please call us directly on 5221 8052. Please click here to view the full Delivery Policy. 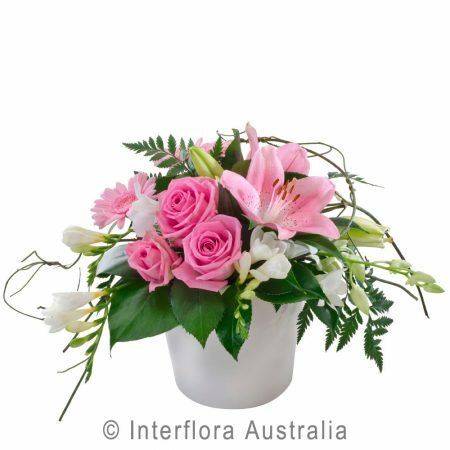 Jacinta’s Flower Studio is committed to providing exceptional quality, floral design and customer service, please contact us on 03 5221 8052 if you require further assistance. Please click here to view the full Terms & Condition. Large Designer Arrangement in a ceramic vase. Same day delivery guaranteed, when order is placed by 1pm weekdays and by 10am Saturday’s. Standard deliveries are made between 9am and 6pm. 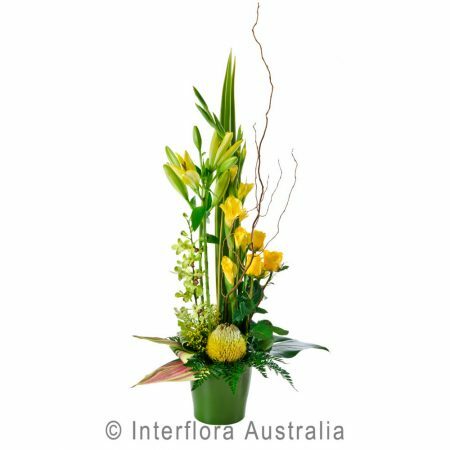 For a timed delivery please call us directly on 5221 8052. Please click here to view the full Delivery Policy. 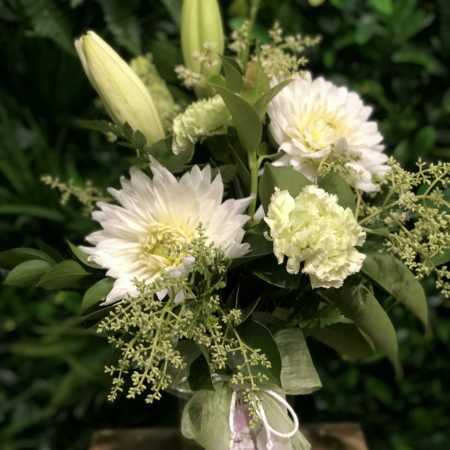 Conveniently located and professionally staffed, we’re certain we can meet all your floral needs while wearing a great big smile. 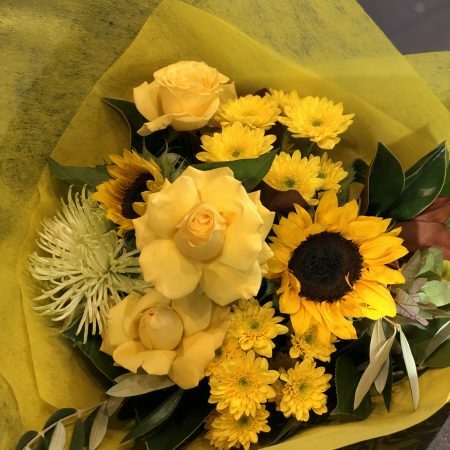 After all – we get to work with beautiful flowers every day!